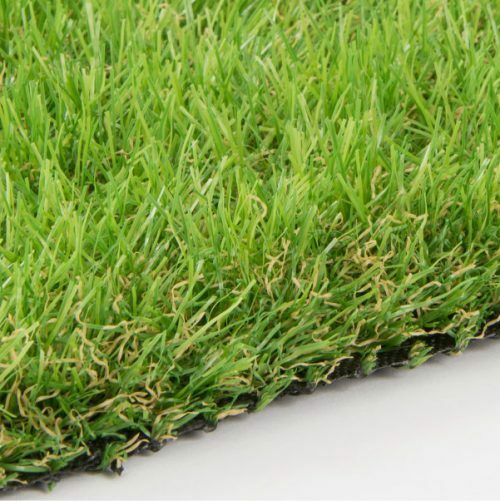 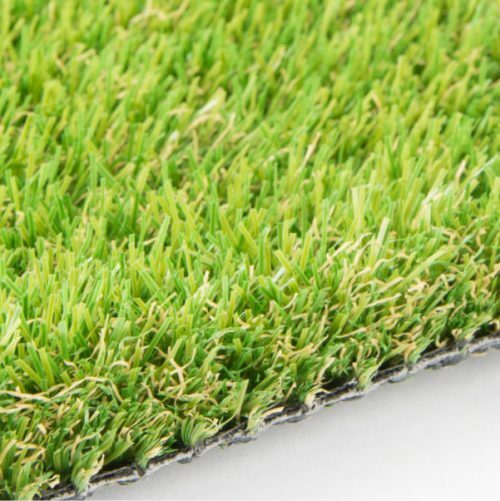 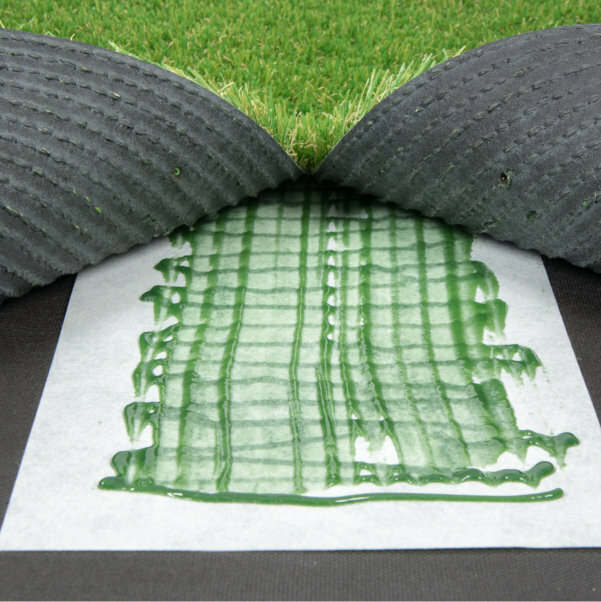 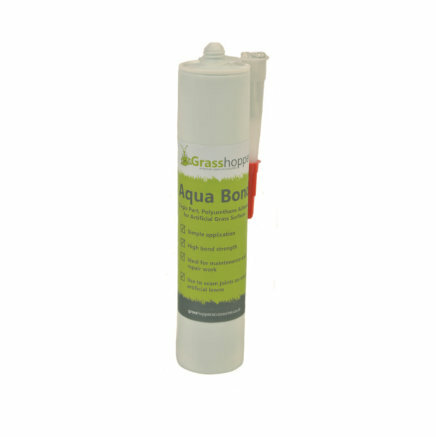 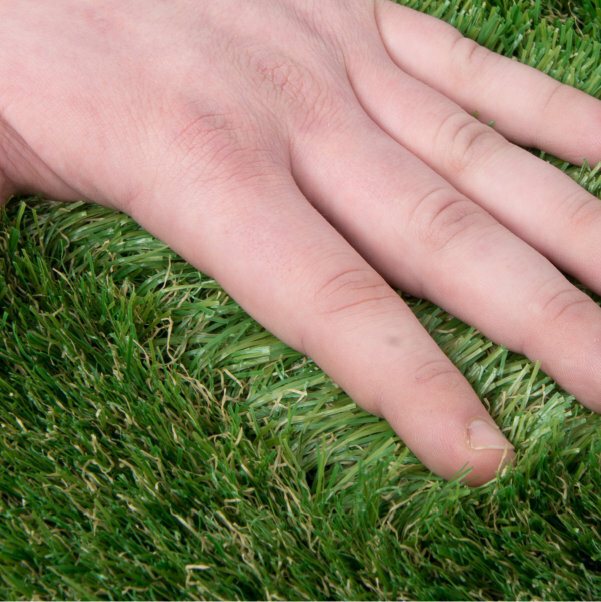 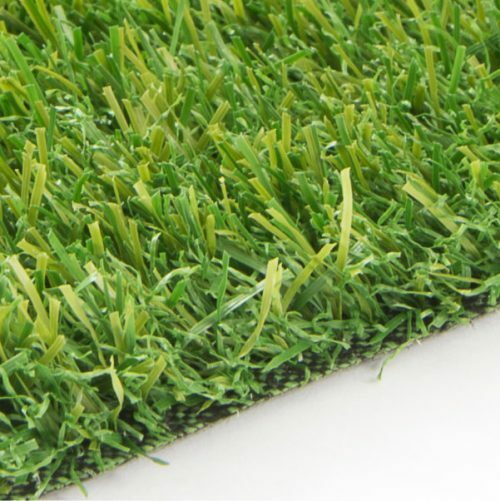 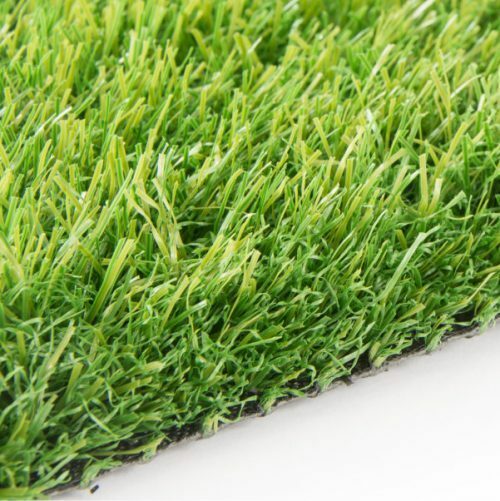 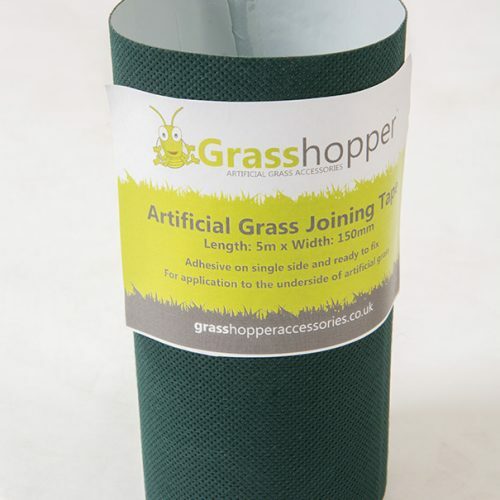 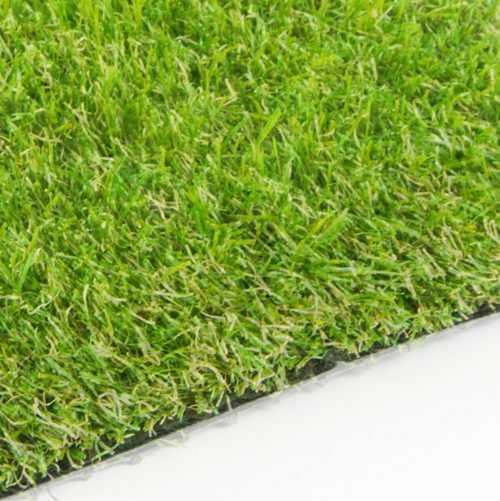 Forest is our latest edition to our range of Artificial Grass. 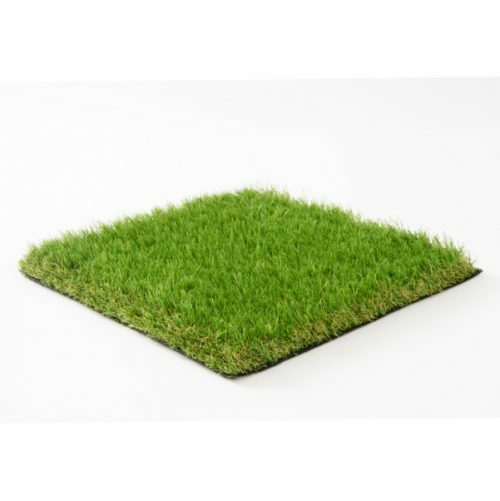 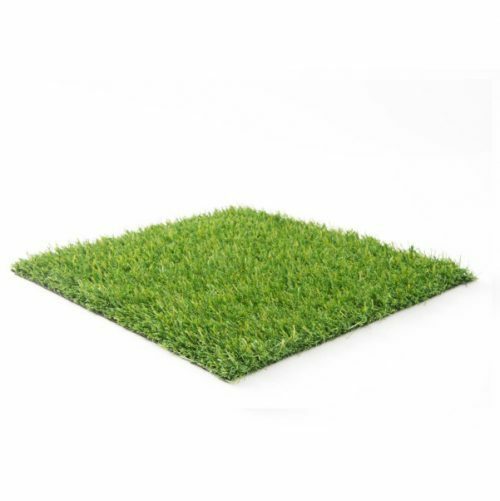 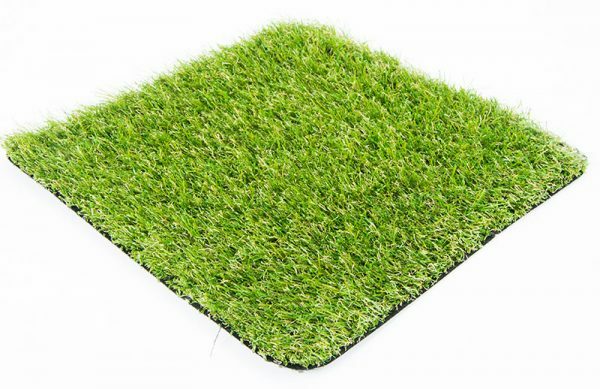 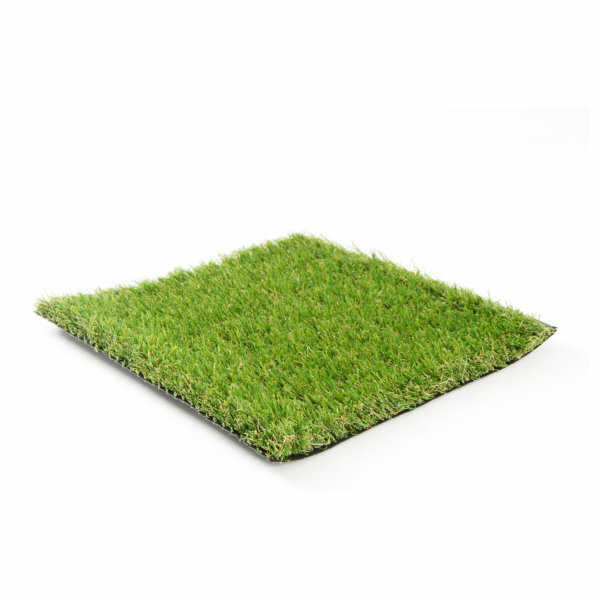 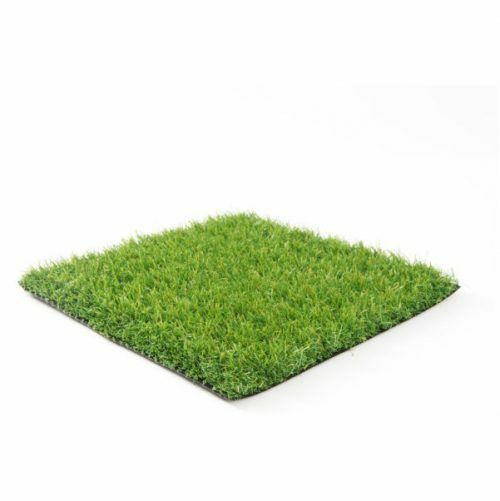 This tri-coloured Super Soft 35mm pile grass is created to give that lush soft feel maintaining a natural look. 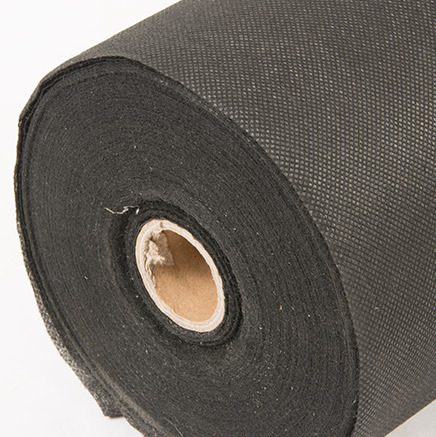 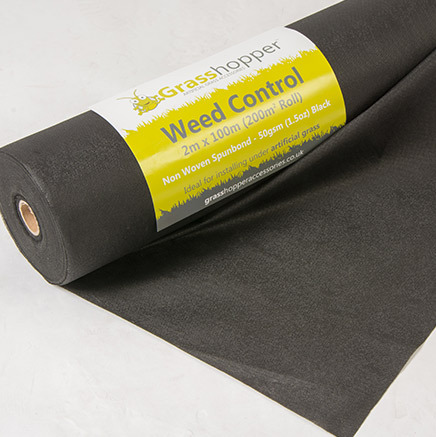 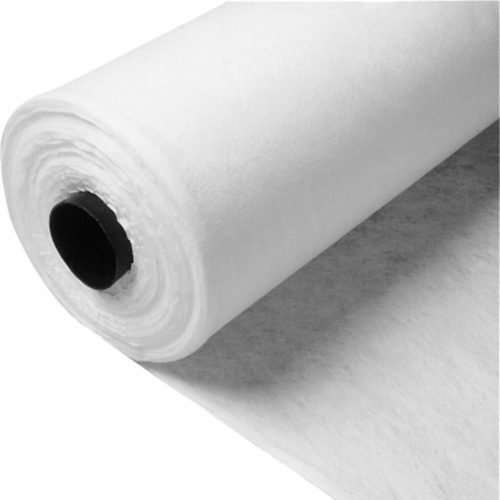 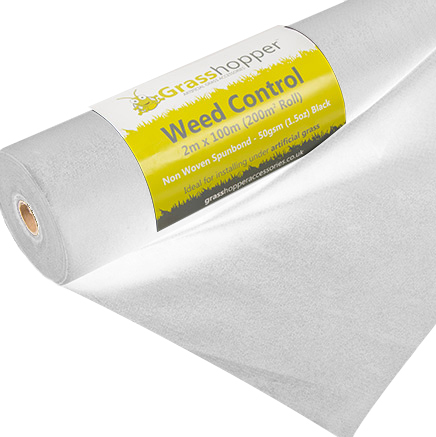 Size Options – Available in 4m widths and up to 25m in length..